A Day In The Life...: Time to fix some "stuff"
Time to fix some "stuff"
I guess because it's a new year I feel the need to make some improvements on ME. it has a calorie tracker... you put in what you've eaten in a day and it tallies up your calories. You set limits and you track them. 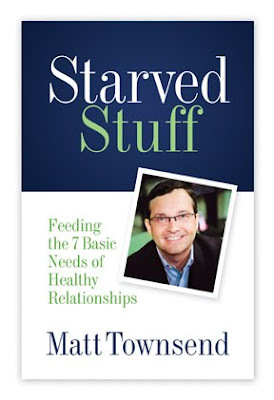 Heaven knows relationships are always in need of feeding! click on both and see more. That is good stuff. Hope you figure out your Thyroid issues. Reading your blog is another reminder for me to go to the doctor and take care of my issues. :) Thank you.